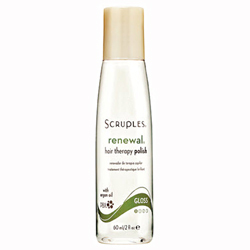 Restores and renews dry, dull hair making it feel healthy while protecting it from environmental damage. 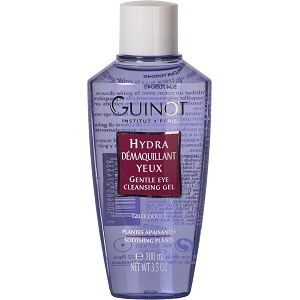 Alcohol-free formula adds incredible shine, seals in moisture, eliminates frizz, and makes hair silky. 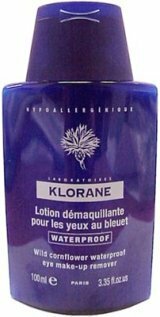 For use on wet or dry hair. Magic Mitt - will amaze you. 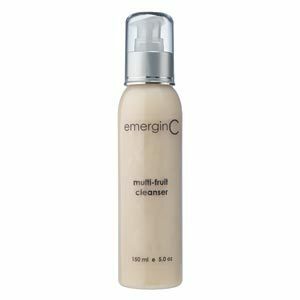 Using no cleanser, it removes all makeup quickly and effectively and leaves the skin squeaky clean. 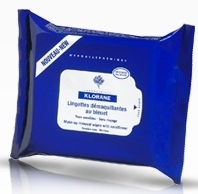 It is made from specially knitted micro-fibers that are many times thinner than a human hair, when combined with water, they turn makeup into an emulsion that is easily removed by the mitt. 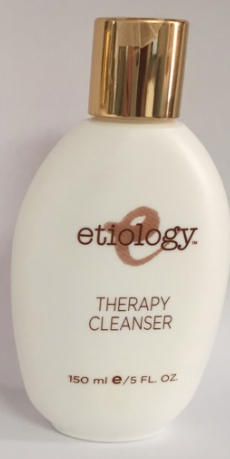 This process promotes the health of the skin because it does not effect the friendly micro-flora that secrete oils that help keep the skin subtle and youthful looking. 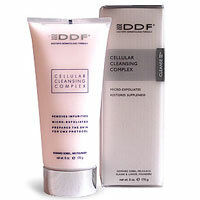 When this barrier is intact, it also aids the skin in protecting itself from harmful and invasive bacteria. 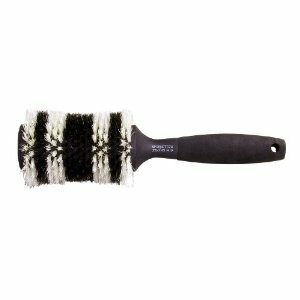 Just as important is that the inique properties of Magic Mitt allow thorough cleaning and complete drying. 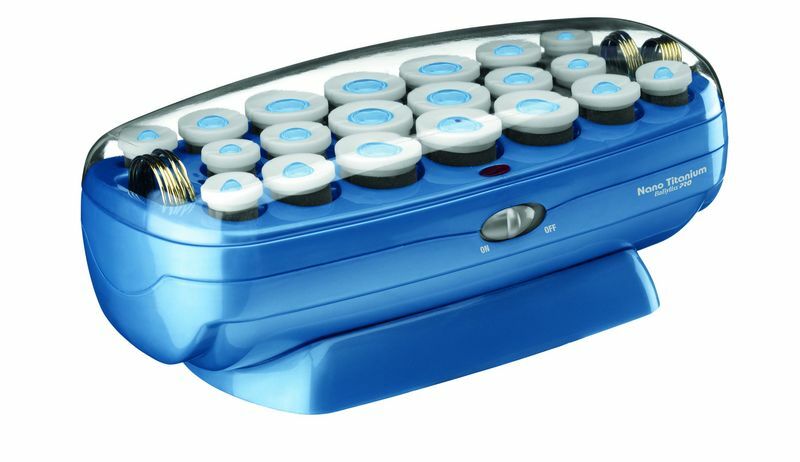 This ensures that practically no living bacteria or organic residues are left on the mitt. 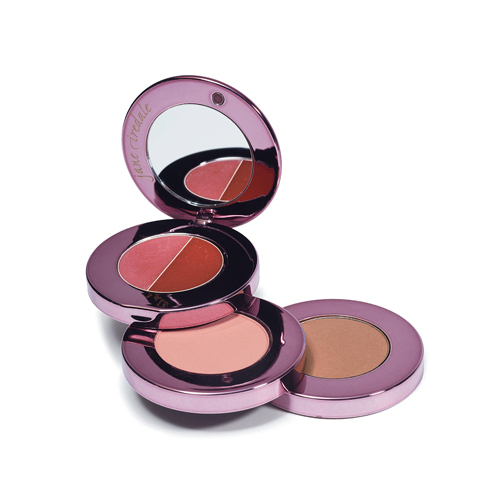 Three compacts, one simple solution. 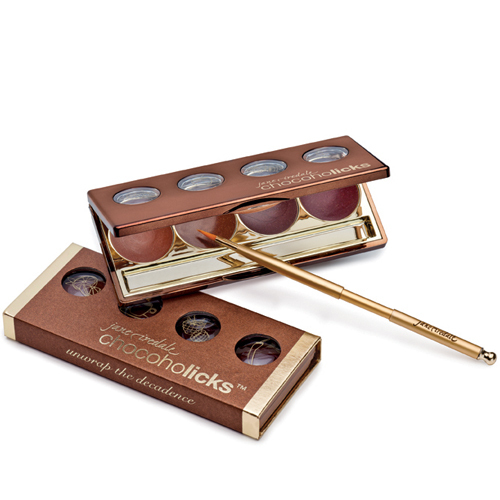 Each of the five shadows has something different to offer so that you can pull off any look you like. 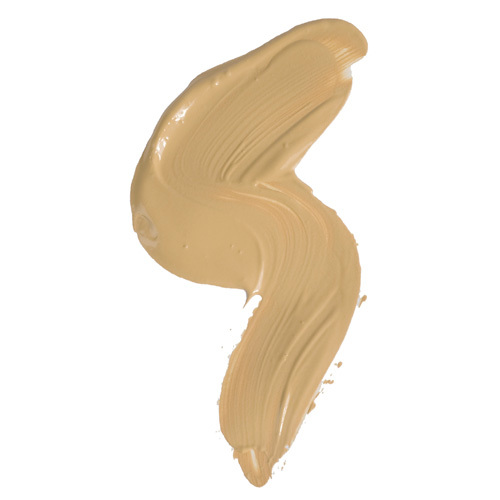 Every shade is long wearing, hypoallergenic and dermatologist-tested, so you know you’re in good hands, beyond a shadow of doubt! 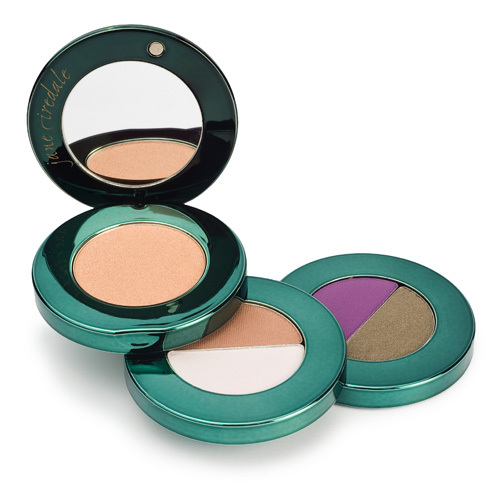 • This Eye Steppe compact features colors handpicked by Jane to flatter green eyes. 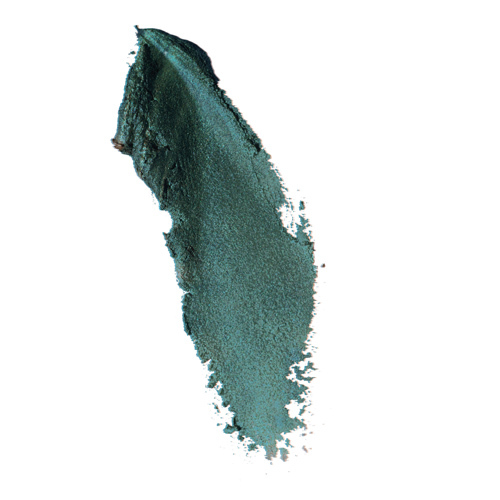 GoGreen includes Allure, Iris, Sepia, Slate and Grape. • It opens up like a staircase to reveal all five shades and a mirror. Magnetic closure makes it easy to carry lightweight Eye Steppes. 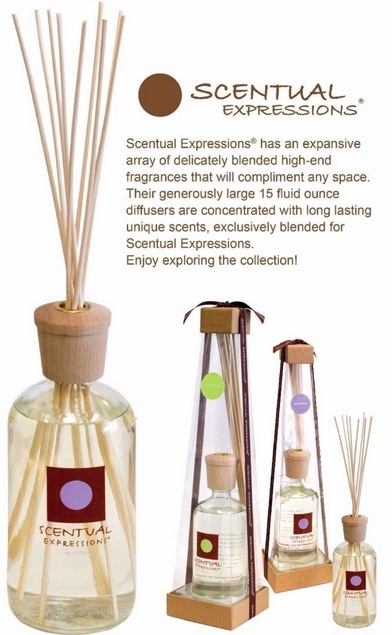 • Interchangeable shelves of color allow you to travel with as many, or as few shades as you like. A lip and cheek stain that provides long-lasting, custom color to lips and cheeks. Features and Benefits: Multipurpose stain uses all natural ingredients to enhance your natural coloring. 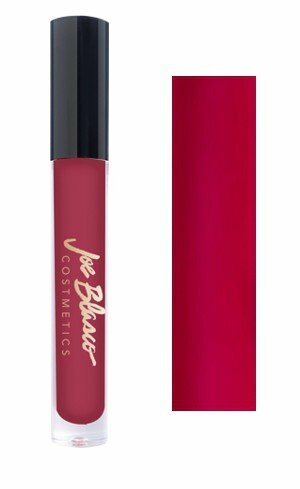 Non-drying, long-lasting, all natural stain adjusts to your own chemistry for an irresistible pink shade that will flatter your skin s undertone. 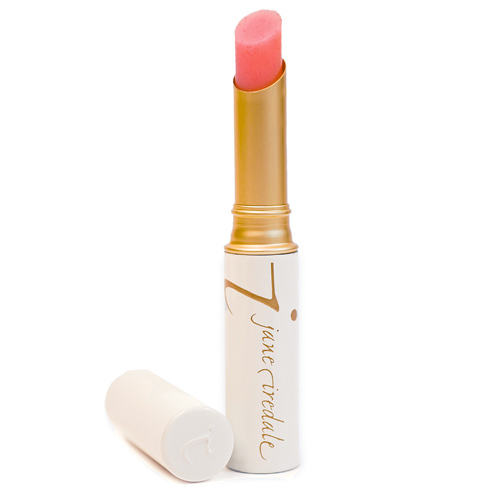 Olive butter, avocado butter and wild rose wax soothe and soften lips. 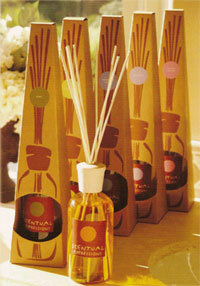 Rose flower wax and beeswax nourish and moisturize. Size: Camber Mauve - Other sizes available. 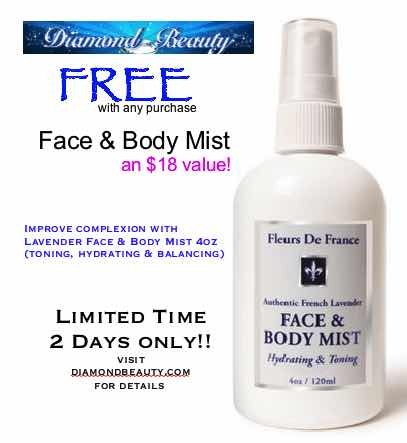 Size: Dance - Other sizes available. 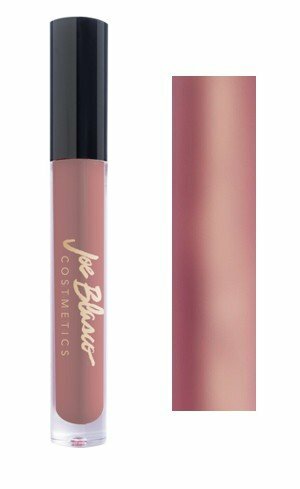 Size: Midnight Copper - Other sizes available. 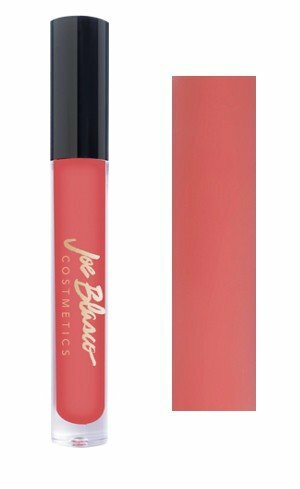 Size: Georgia Peach - Other sizes available. 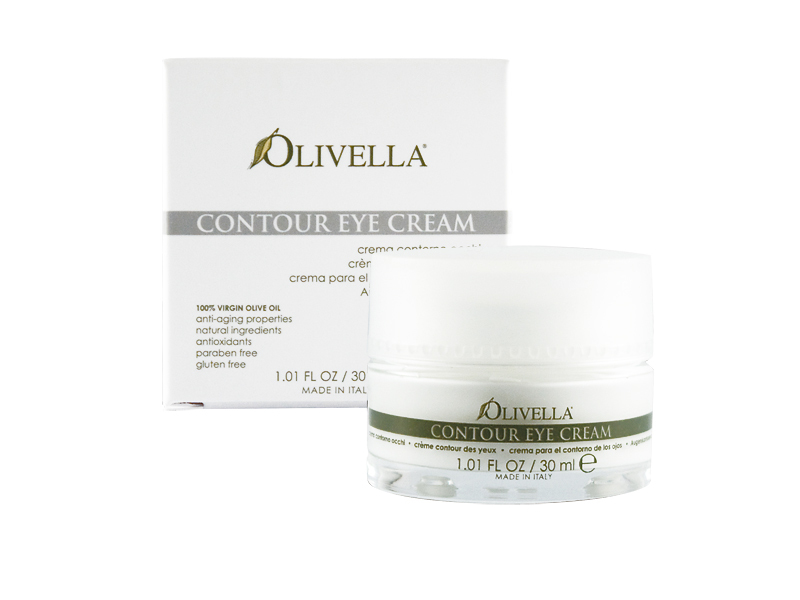 Size: Natural Cream - Other sizes available. Size: Black Cake - Other sizes available. Size: Brown Cake - Other sizes available. 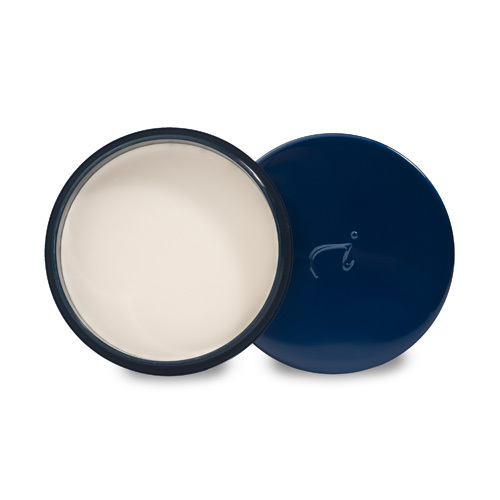 This oil-absorbing base is perfect for oily skin types. After all, the interaction of oil and makeup is a major cause of color change. 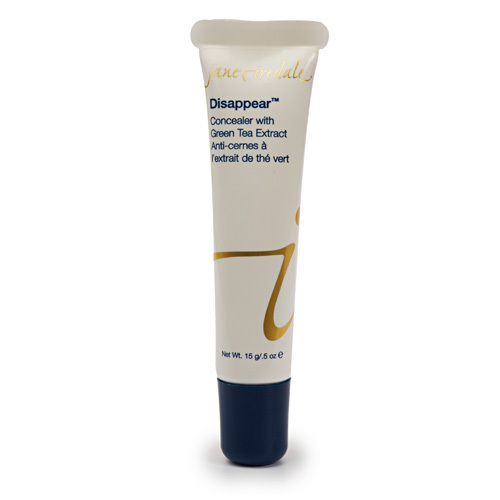 Absence works by forming an attraction barrier between the skin and makeup so that makeup can stay on longer, and skin stays shine-free. 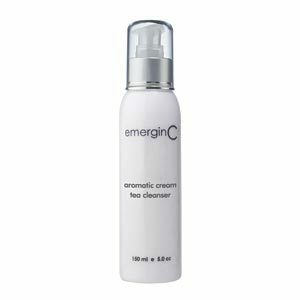 Absence doesn't just absorb oil, but actually helps to control over-active sebaceous glands. 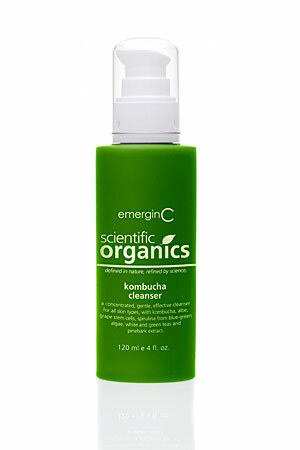 The seaweed content also helps to regulate the pH balance of the skin. 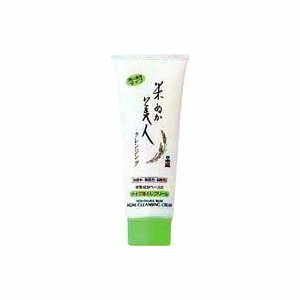 Absence also has a broad spectrum SPF 15. Light Beige - Loose Powder - Cool Undertones. Natural - Loose Powder - Cool Overtones. Honey Bronze - Loose Powder - Cool Undertones. 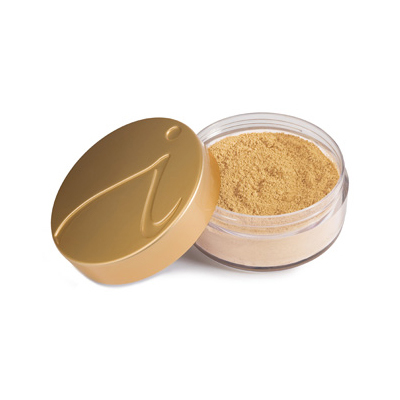 Warm Silk - Loose Powder -Warm Undertones. 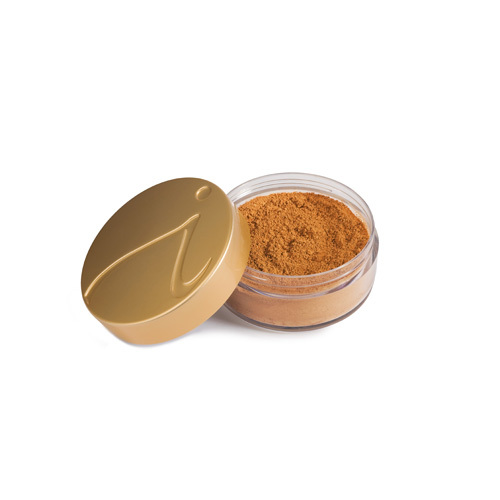 Amber - Loose Powder - Warm Undertones. Warm Sienna - Loose Powder- Warm Undertones. Bisque - Loose Powder - Neutral. Satin - Loose Powder - Neutral. 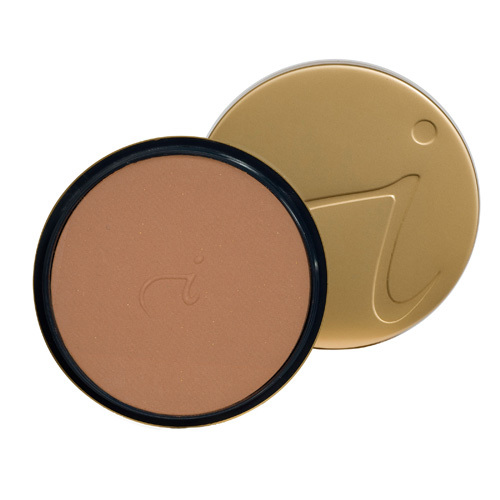 Suntan - Loose Powder - Neutral. Light Beige - Pressed Powder - Cool Undertones. 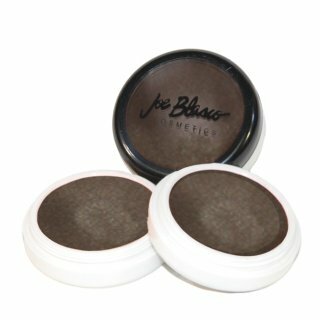 Natural - Pressed Powder - Cool Undertones. Honey Bronze - Pressed Powder - Cool Undertones. 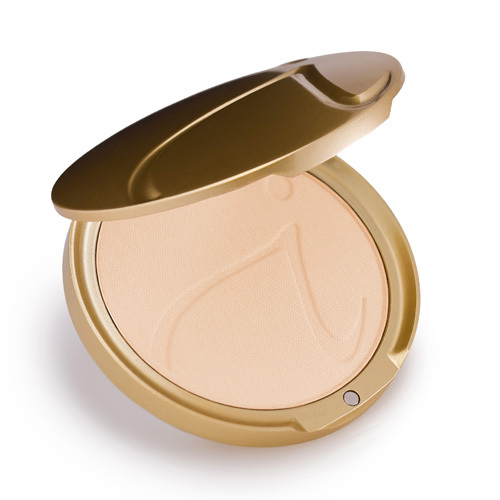 Warm Silk - Pressed Powder - Cool Undertones. Amber - Pressed Powder - Warm Undertones. 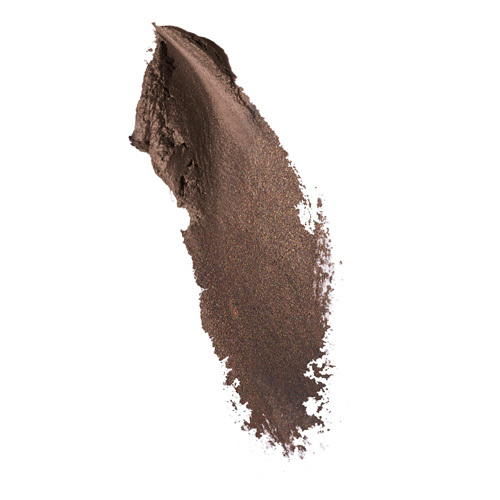 Warm Sienna - Pressed Powder - Warm undertones. 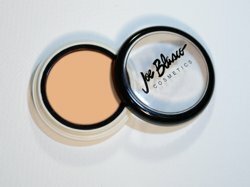 Bisque - Pressed Powder - Neutral. 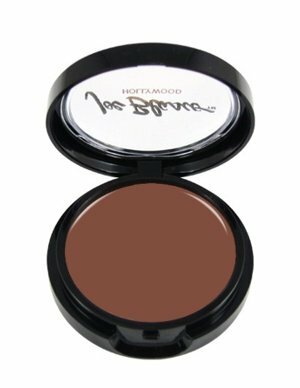 Teakwood - Pressed Powder - Warm Undertones. 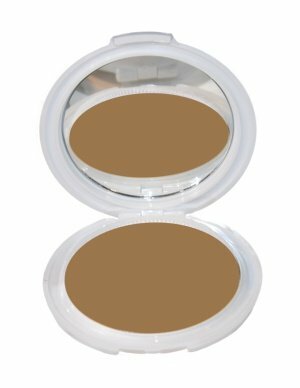 Satin - Pressed Powder - Neutral. Suntan - Pressed Powder - Neutral. For Pale skins that even Bisque is too much color for. The same color value as Warm Sienna but with brown rather than yellow tones. Size: Golden Tan 1 - Other sizes available. Size: Golden Tan 2 - Other sizes available. 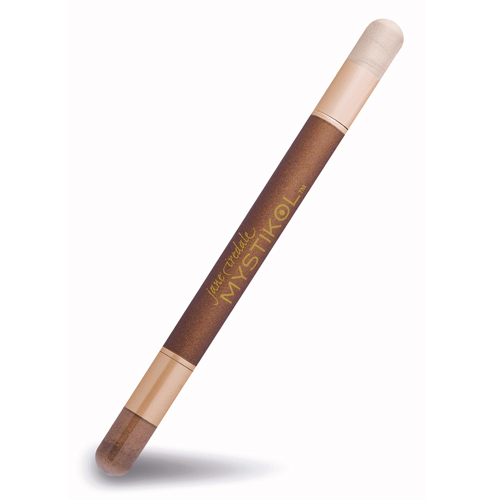 Size: Golden Tan 3 - Other sizes available. Size: Special Lite Olive 1 - Other sizes available. Size: Special Lite Olive 2 - Other sizes available. 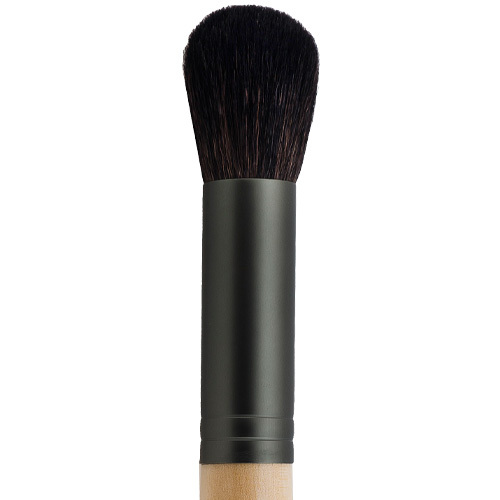 Size: Special Lite Olive 3 - Other sizes available. Size: Special Medium Olive 1 - Other sizes available. Size: Special Medium Olive 2 - Other sizes available. Size: Special Medium Olive 3 - Other sizes available. 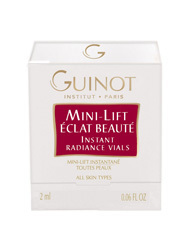 Size: Ultra fair - Other sizes available. Size: Warm Beige - Other sizes available. 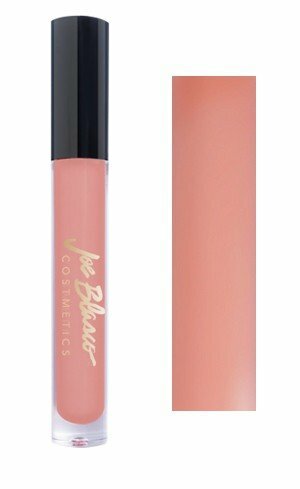 Size: Peachtone - Other sizes available. 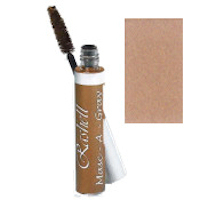 Size: Natural Tan - Other sizes available. Size: Summertone - Other sizes available. 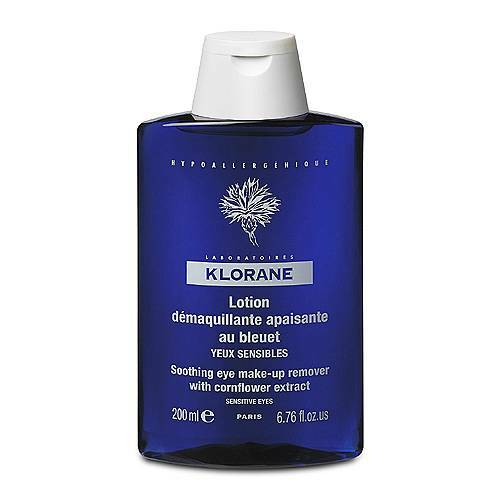 Size: Suntan - Other sizes available. 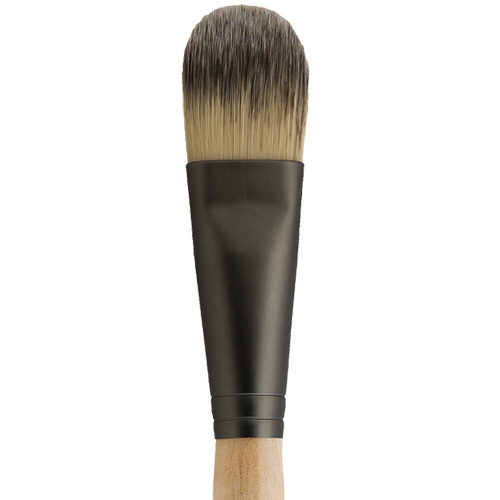 Size: Natural Bronze - Other sizes available. 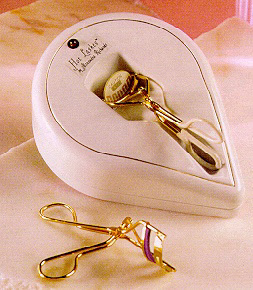 Size: Honey - Other sizes available. 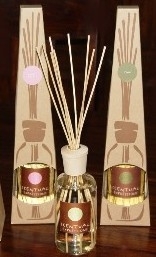 Size: Maple - Other sizes available. Size: Deep Ebony - Other sizes available. 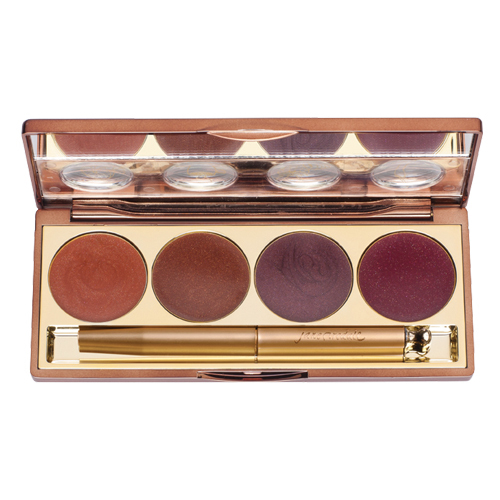 Tawny - Blush - Warm Undertones. 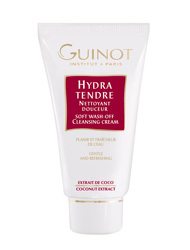 Dubonnet - Blush - Warm. 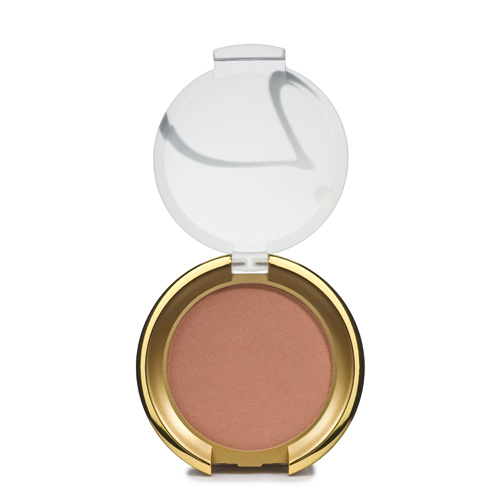 Bronzer - Blush - Warm. 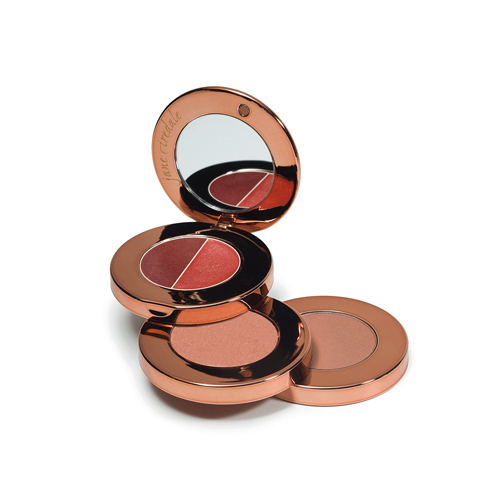 PurePressed Blush provides soft, lasting mineral-based color with antioxidants and anti-inflammatory ingredients that are good for your skin. 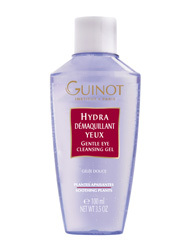 Because there are no chemical dyes, it can be applied to your eyelids and lips in addition to your cheeks. Parfait - Blush - Cool Undertones. 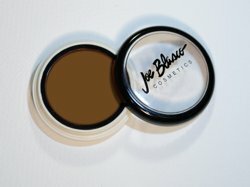 Mocha - Blush - Cool Undertones. Barely Rose - Blush - Cool Undertones. Cinnamon - Blush - Cool Undertones. 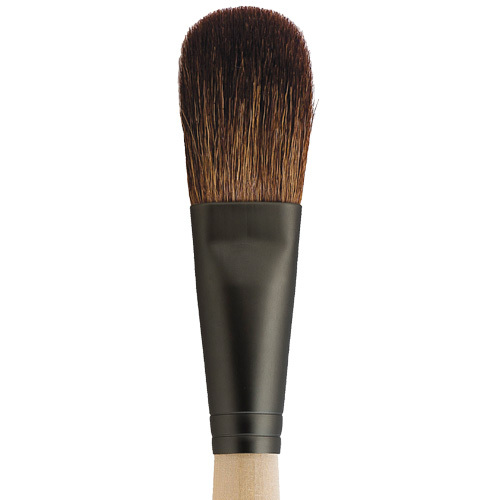 So-Bronze 1 - is a classic terra-cotta bronzer with a small amount of flecked gold. Packaged in a full-size compact that is as good as a week in the Bahamas and provides the only safe tan. 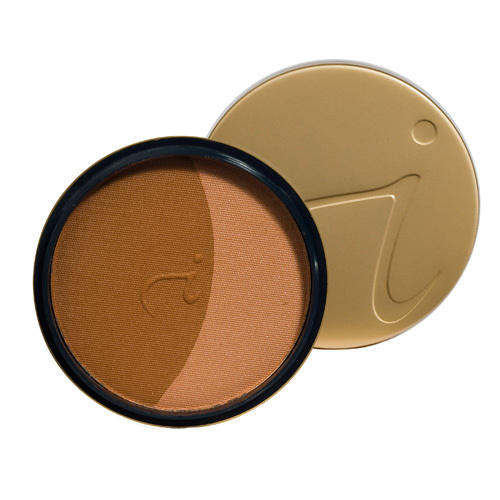 So-Bronze 2 - is a duo bronzer - a deeper terra-cotta alongside a moon of a shimmery gold highlight that looks as though someone turned the sun on. 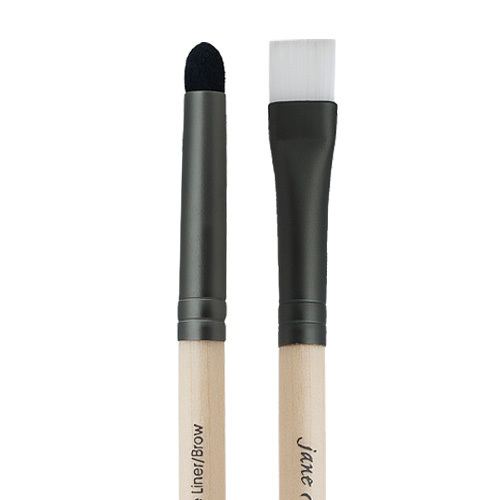 Eye Liner/Brow - Makeup Brushes. 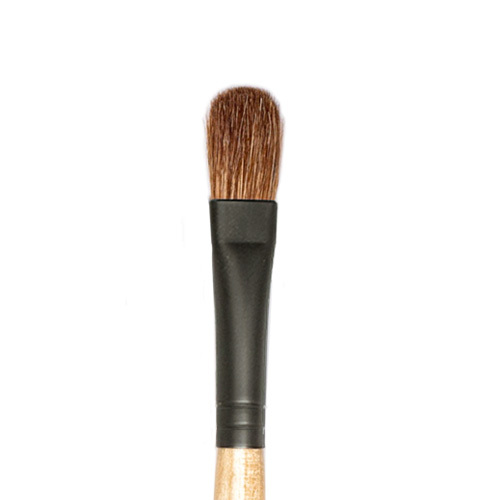 Sable Lip - Makeup Brushes. Eye Contour - Makeup Brushes. 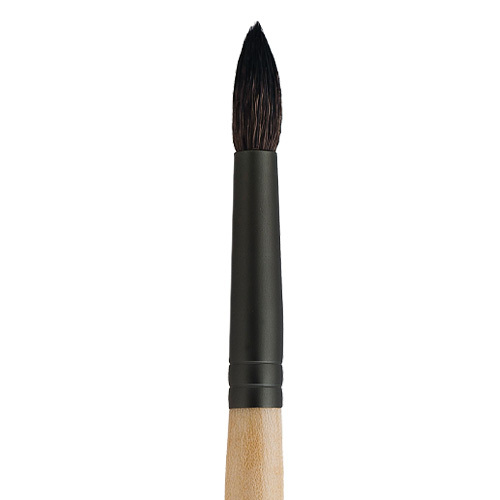 Crease Brush - Thinner than our eye contour brush, use when you want to Make up the eye with more definition. 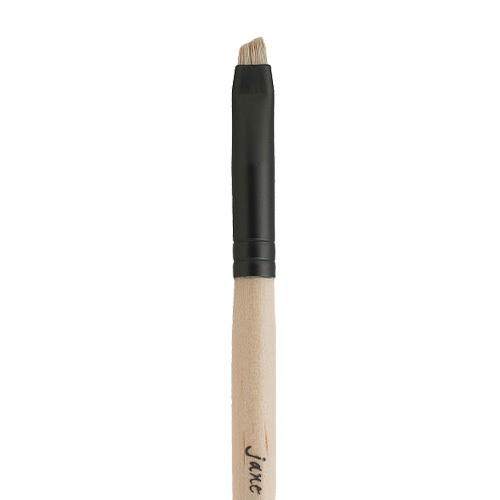 A dense, short ox hair brush with an angled head, the Jane Iredale Angle Definer Brush is ideal for applying powder eyeshadow and eyeliner as well as defining brows. 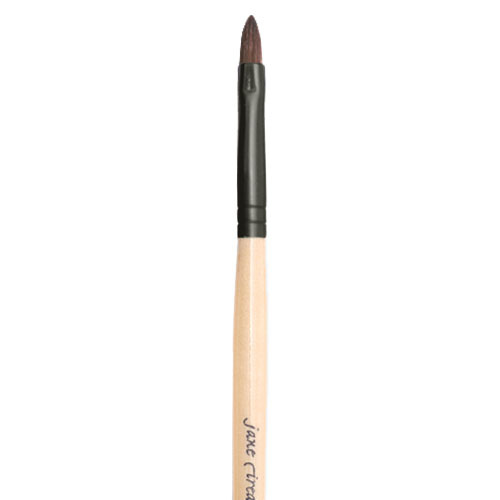 With shorter and firmer bristles than the Jane Iredale Eye Shader Brush or the Jane Iredale Deluxe Shader Brush, the Jane Iredale Chisel Shader Brush is perfect for pressing eyeshadow onto flat surfaces or into specific areas, such as the inner most corner of the eye. 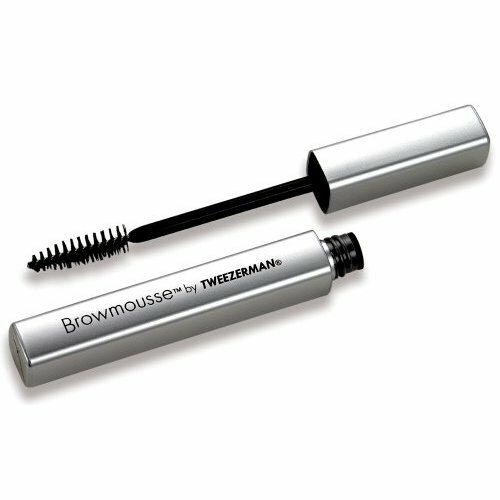 Works wonderfully for highlighting the brow bone as well. 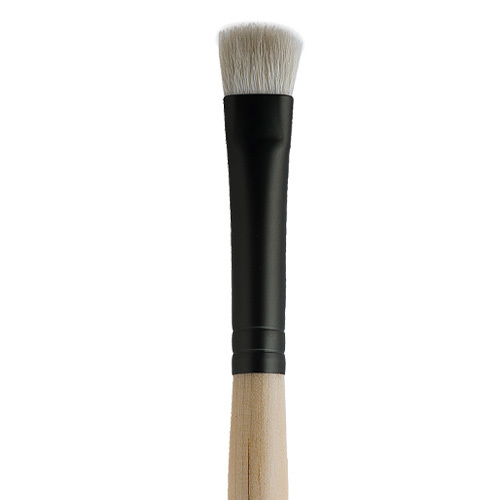 Chisel Powder - Makeup Brushes. 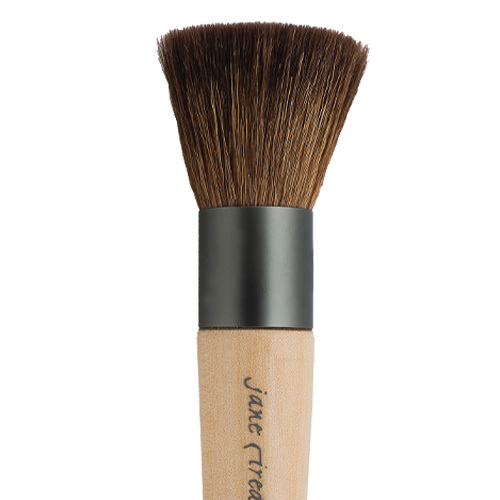 The Jane Iredale Oval Blender Brush is a flat and dense brush with an oval shaped head that can be used to apply all-over eyeshadow base, concealing, or for blending out blushes and bronzers. 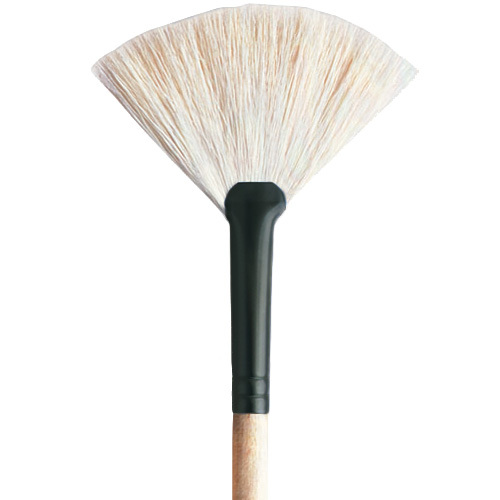 Dome Brush - A true multi-purpose brush, ideal for highlighting with our bronzers or gold shimmer powders. The Handi - Makeup Brushes.